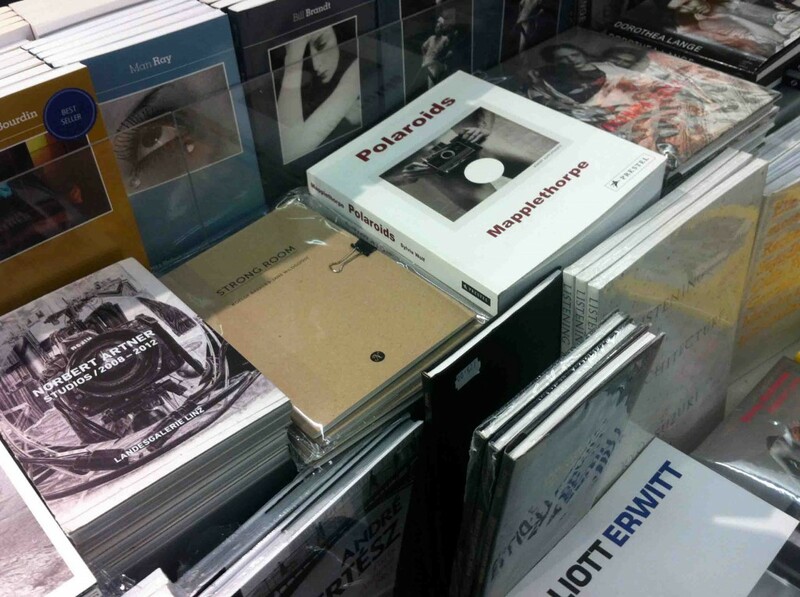 Strong Room has recently been acquired by Chelsea College of Arts Library, London, and is part of the collection of the Library Project, Photo Ireland. A belated post. 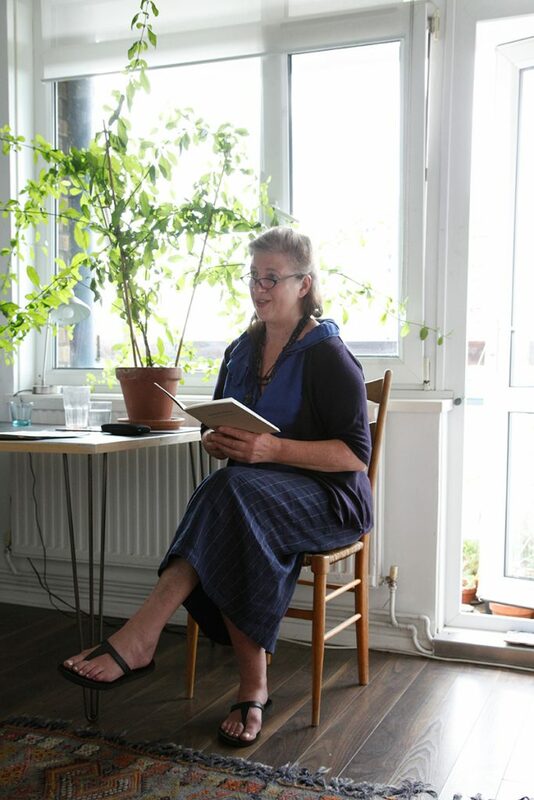 Dennis Duncan has reviewed ‘A Visit to the Archives’ by Jane Wildgoose – the essay that appears in Strong Room for the Material Texts Network. 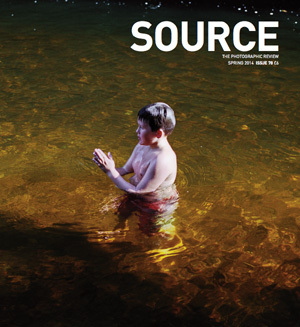 Strong Room has been reviewed in the spring issue of Irish photography magazine Source Photographic Review by Daniel Jewesbury. 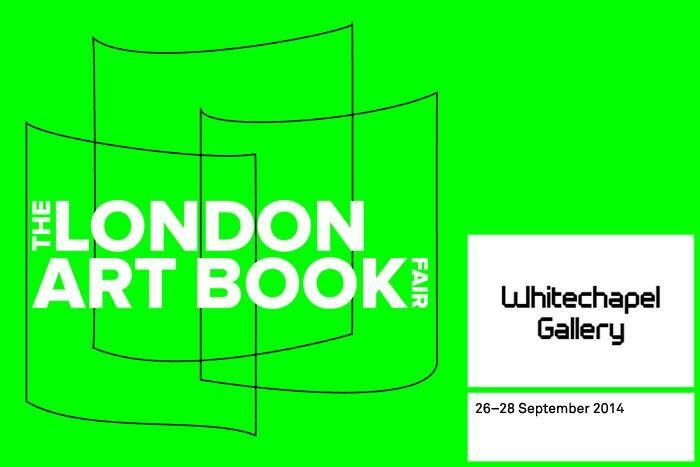 Strong Room has been selected for a curated exhibition showcasing the best new European artists’ books at KALEID 2014 on Saturday 19 July in London. 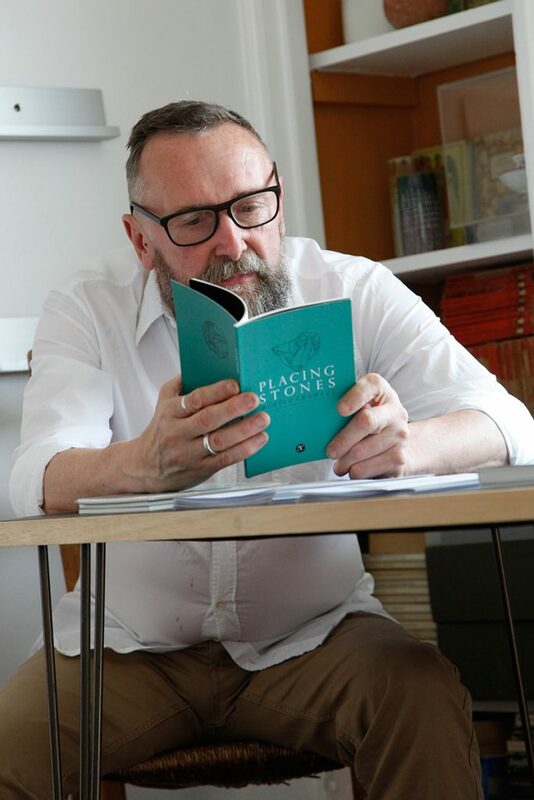 Fifty new European artists’ books were selected by David Senior, Bibliographer at MoMA Library, New York; Elizabeth James, Senior Librarian at the National Art Library at the V&A Museum, London and Sofie Dederen, Director of the Frans Masereel Centrum, Kasterlee, Belgium. 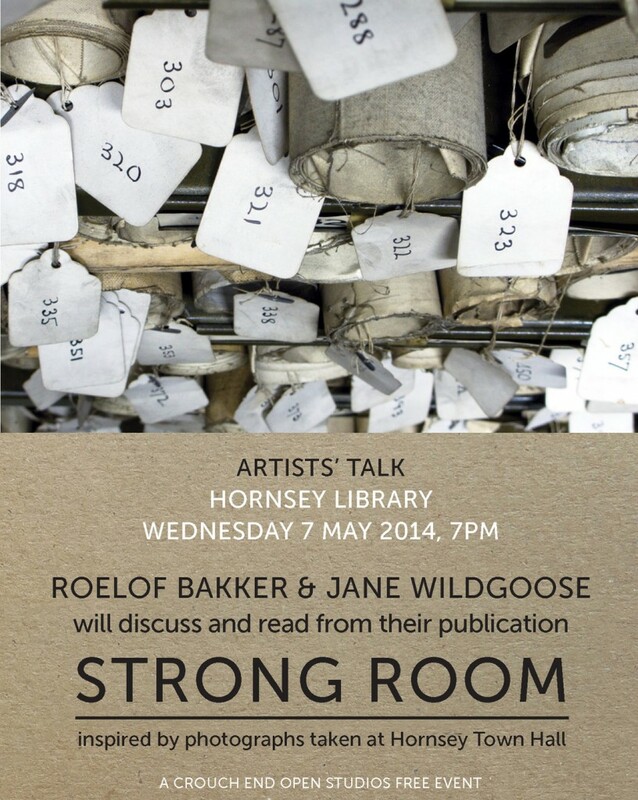 Roelof Bakker and Jane Wildgoose will be at Hornsey Library (behind Hornsey Town Hall), London N8 9JA for a talk and readings from Strong Room on Wednesday 7 May. 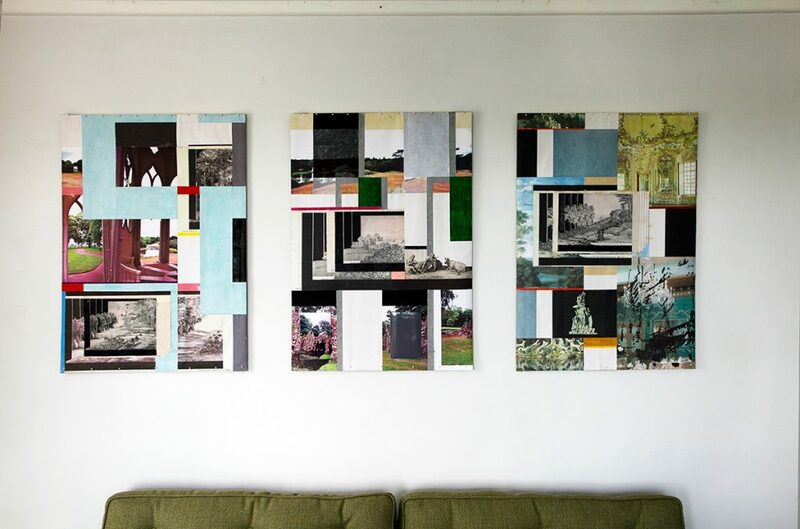 This free event is organised by Crouch End Open Studios and starts at 7pm. 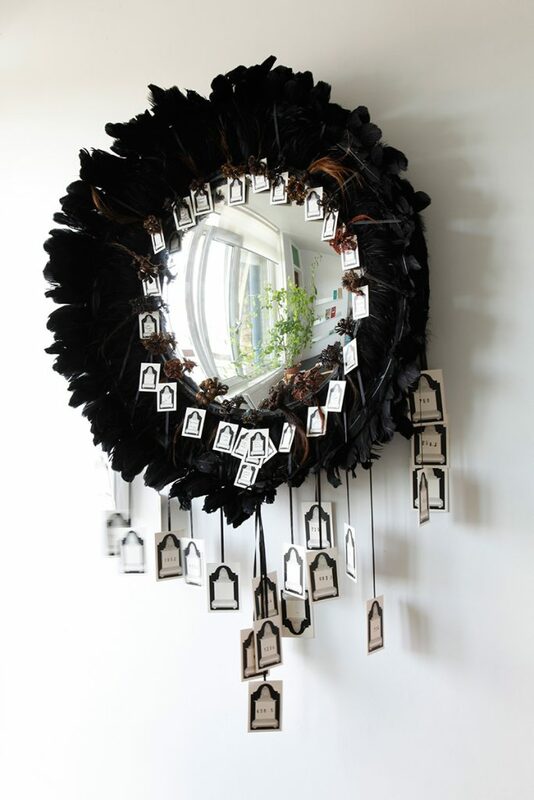 Eleanor Hernsley has reviewed Strong Room for Sabotage Reviews. 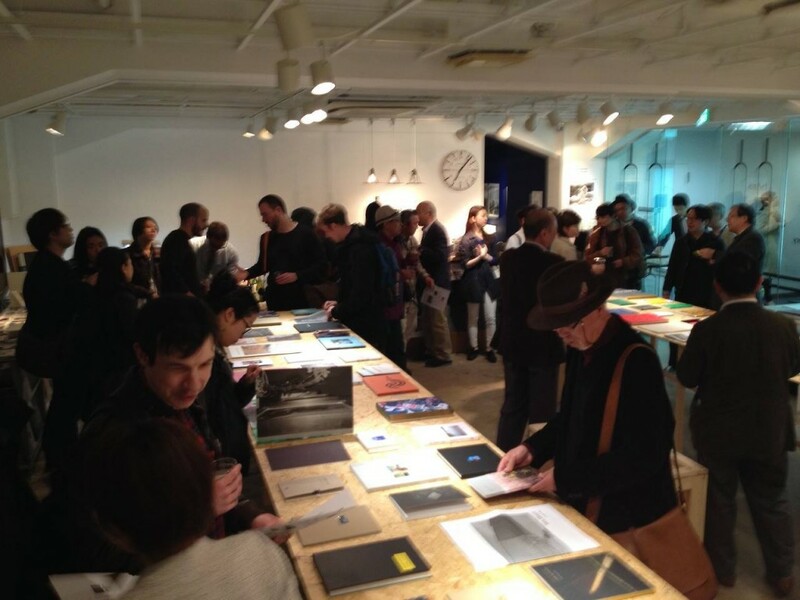 Strong Room is included in the F Book Show at 72 Gallery in Tokyo from 26 March to 13 April 2014.